Mark is on his second tour of duty with us. He originally worked for NET ten years ago, and has just returned to us In February 2018. 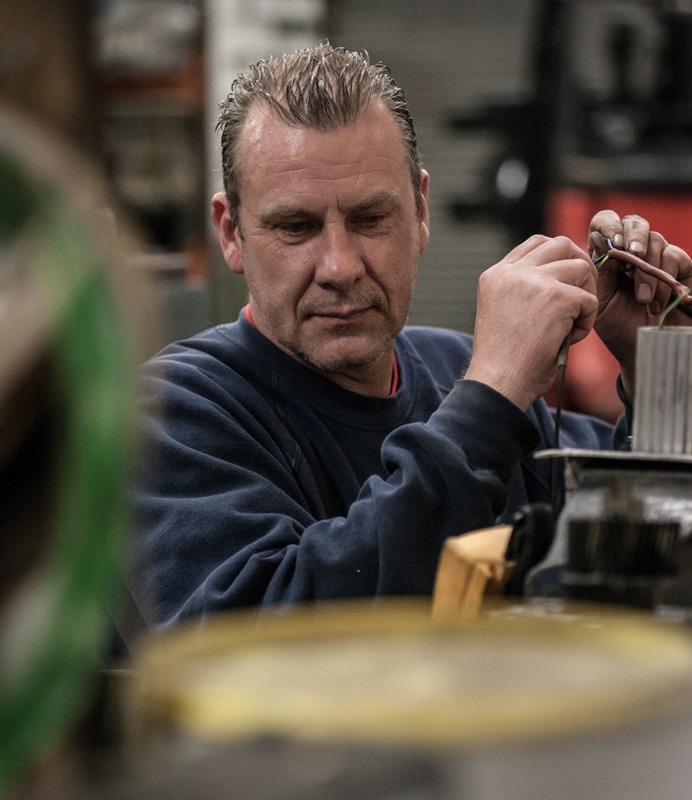 Mark is an experienced engineer both in gearboxes & trained in repairing electric motors. We are pleased. to welcome Mark back to us. Outside of work, Mark enjoys golf & DIY. He also owns two horses so spends much of his spare time riding & looking after them.